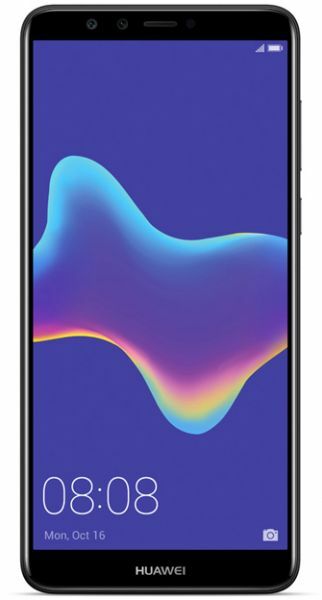 5.93-inch HUAWEI Full View Display with an 18:9 aspect ratio provides a better viewing experience, delivering a succulent 2160 x 1080 FHD enjoyment. Integrated with the 2.5D curved glass panel, the slim metal designed body is comfortable to hold. The 4000 mAh big battery and EMUI 8.0 allows for power-efficient yet smooth long-lasting operational endurance. The phone also can become an emergency charger with OTG cable to charge other phones and equipment. Based on the Android 8.0, the EMUI 8.0 allows your phone to optimize the resource allocation proactively making every swipe faster. the product quality is good..